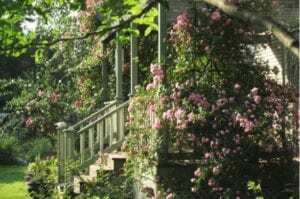 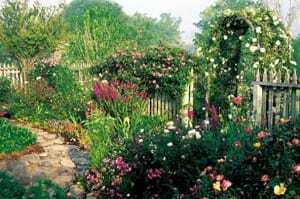 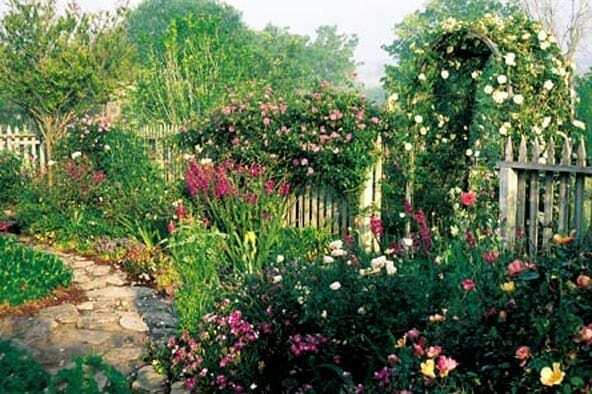 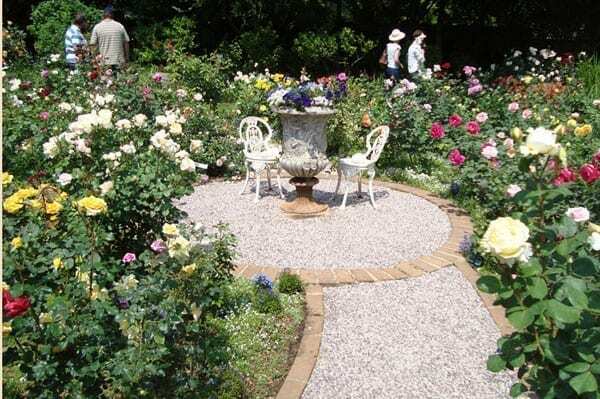 The cottage garden is a distinct style of garden that uses an informal design, traditional materials, dense plantings, and a mixture of ornamental and edible plants. 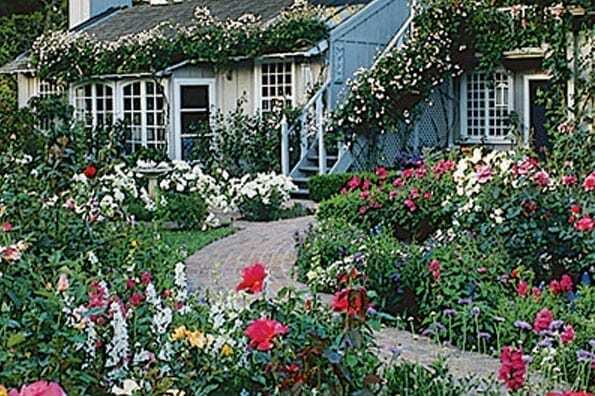 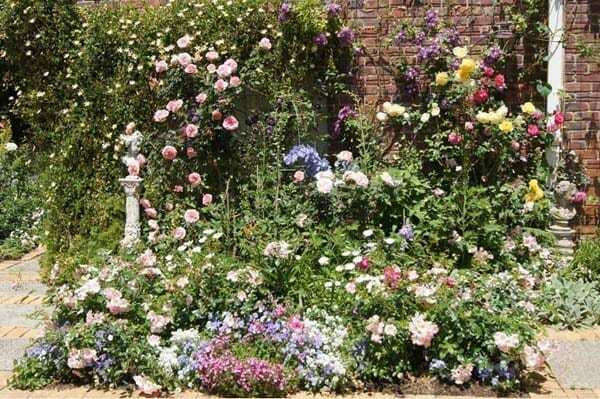 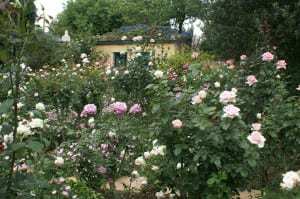 English in origin, the cottage garden depends on grace and charm rather than grandeur and formal structure and is homely and functional. 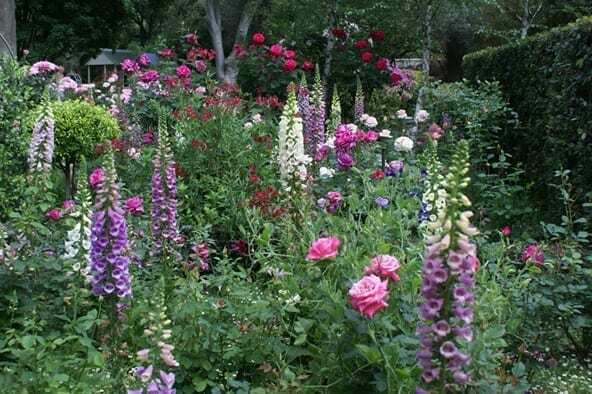 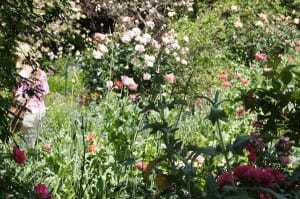 Modern-day cottage gardens include countless regional and personal variations of the more traditional English cottage garden, and embrace plant materials, such as ornamental grasses or native plants. 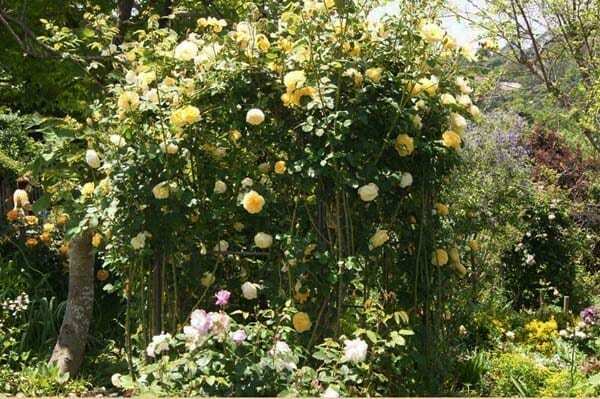 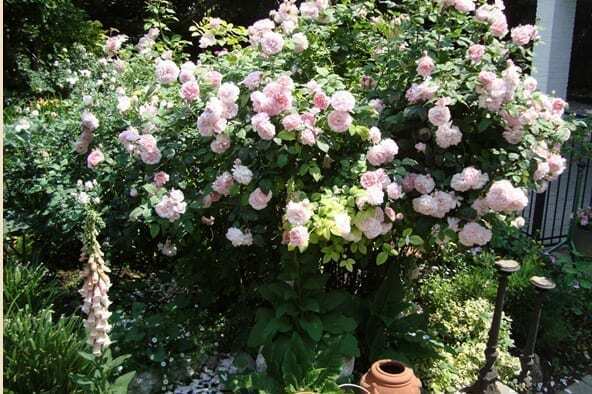 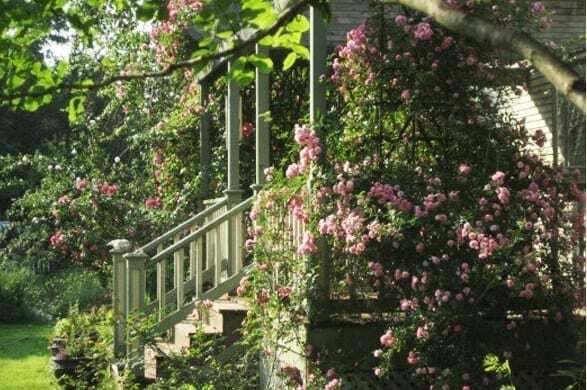 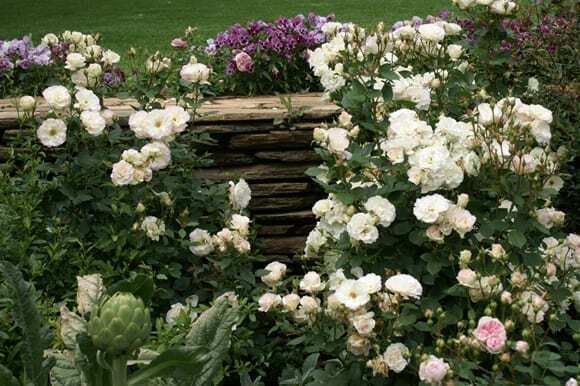 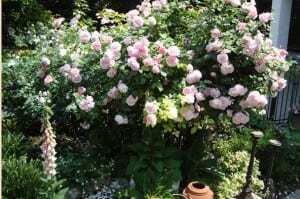 Traditional roses, with their full fragrance and lush foliage, continue to be a cottage garden mainstay — along with modern disease-resistant varieties that keep the traditional attributes. 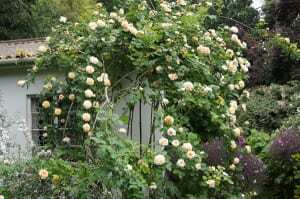 Informal climbing plants, whether traditional or modern hybrids, are also a common cottage garden plant. Self-sowing annuals and freely spreading perennials continue to find a place in the modern cottage garden, just as they did in the traditional cottager’s garden.